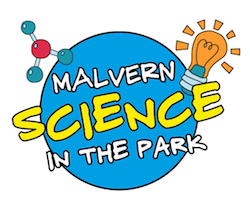 Malvern’s new hands-on alfresco science event features our own Gordon Coppock with his Watts Up With Your Energy bikes. Join him and others for a fun and exciting day exploring the wonders of science and technology from 10:30am to 4:30pm. The event is free to attend, and picnickers are welcome.